Are you running a web hosting website? If YES! Then this post where we will share 100+ web hosting forum list is really helpful for you. Do you know? You can boost your hosting sales on web hosting forums. When it comes to becoming an authority in web hosting niche, online discussion, question, and answer are considered the best activities on all over the Internet. Forum posting websites are also something similar to online discussions and question and answer. In this article, I am sharing some best web hosting do – follow and no follow forum submission sites for you. Try to follow guidelines to get the most benefits from web hosting forum posting, let’s start. There are a lot of good web hosting forums in different languages. I know almost all of them as I had to work with them a lot. According to the latest research by many web hosting experts, The Web Hosting Talk, Reviews & Services is the best web hosting all over the internet, web hosting talk forum is very quality and well moderated. but to join this forum is very hard because mods there are very harsh and your account can be banned if you violate their forum rules. 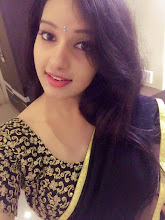 So, I hope you will find all web hosting forum list where you can easily promote your company or offers in the threads and signatures with do-follow high authority backlinks. 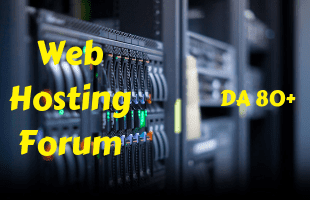 If we forget any web hosting forum please tell us by comment section.